Buy (Order online) GK Today Monthly Magazine (Magasin) Now. 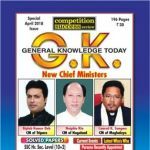 General Knowledge Today is an immensely popular magazine meant for students preparing for competitive examinations in different areas. It covers everything that is asked in different examinations held for selection of candidates for jobs throughout India. The Civil Services aspirants find it indispensable due to its all-encompassing format—both for objective and descriptive tests. In every issue, it gives a synopsis of events taking place globally and at home. Besides, it has permanent feature on interviews conducted for Civil Services aspirants side by side with the success stories of top candidates selected for Civil Services. They share their views through this magazine with the millions of students preparing for the three-stage CSE. Hardly any area, which students are supposed to know, is left out. The Constitution of India, the Gandhian Thought, Indian History, etc. constitute every issue. 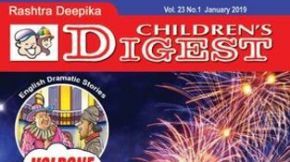 In addition, every issue contains solved question papers of different examinations to acquaint students with the trend of questions that are asked. For over three decades, it has been invariably ranked No. 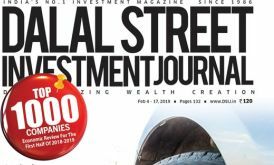 1 magazine in its area in its 55 years of existence, adding new feathers to its cap. GK Today Monthly Magazine prices are inclusive of shipping and handling through USPS. (for US deliveries). For other Countries shipping will be handled through their Postal Services (like Airmail in India). Address for delivery (Subscription) can be changed anytime. Please mail us the changed address details to info@magazinesemporium.com. 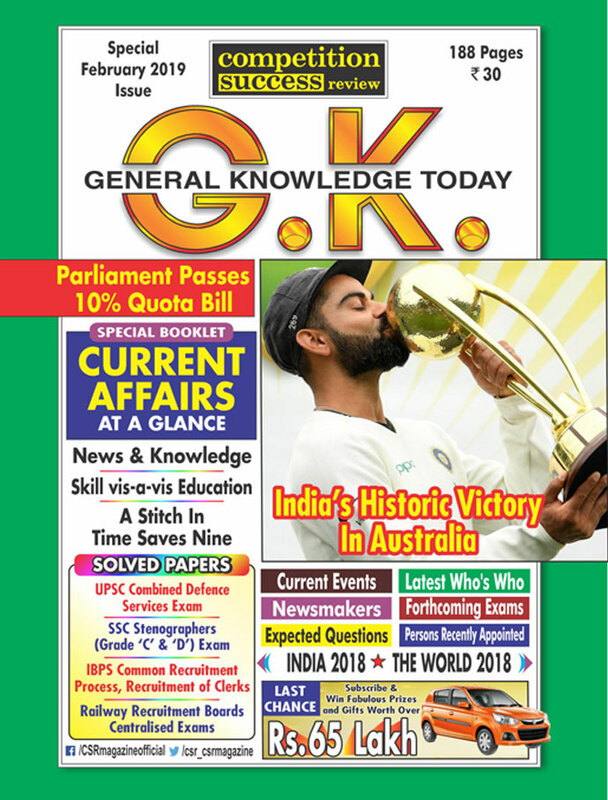 GK Today Monthly Magazine subscriptions will commence either from current issue or from next coming issue. 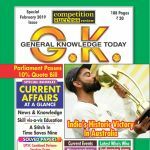 GK Today Monthly Magazine English Magazine will be shipped immediately on getting the issues from the publisher. They are inclusive of Diwali and Annual issues. Any special issues will also be sent free.